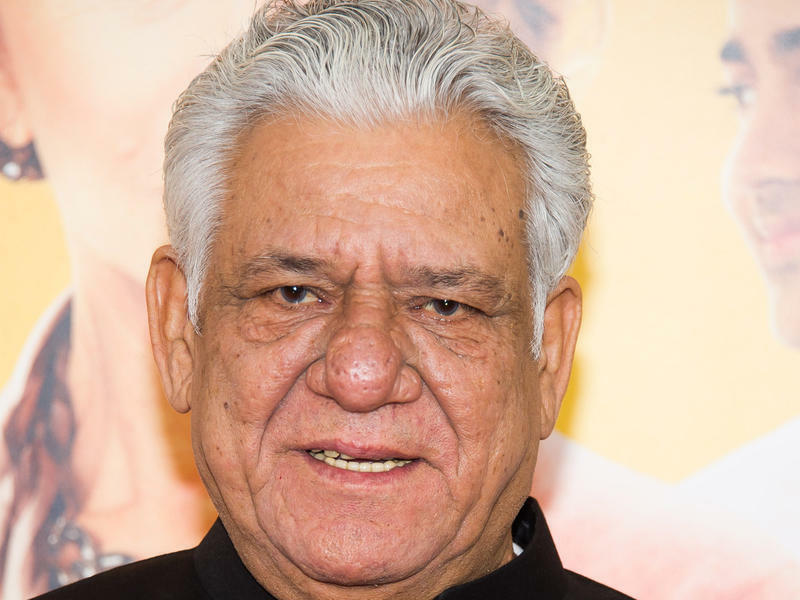 Prolific Indian actor Om Puri, who for decades appeared in films all over the world, has died at age 66 in Mumbai. Reports say Puri suffered a heart attack at his home early on Friday. 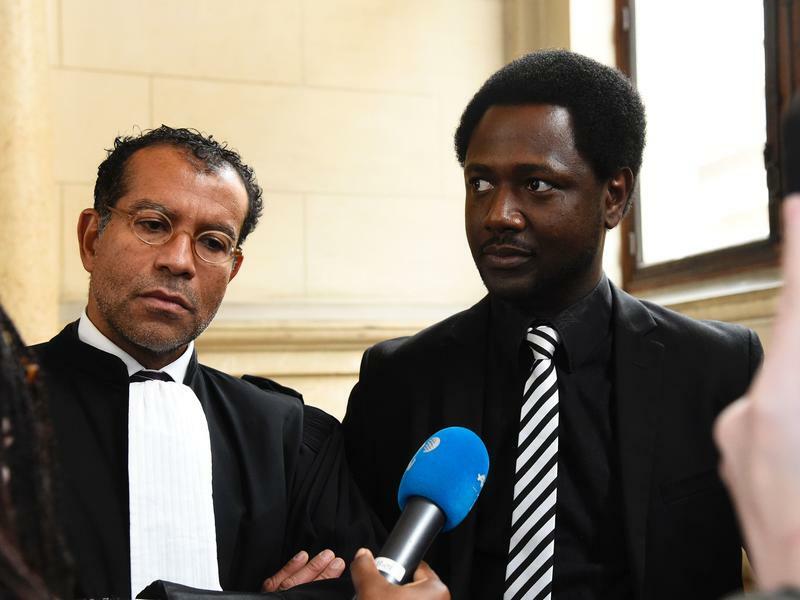 A French court has convicted four British men of racist violence for pushing a black man off the Paris metro as fans chanted, "We're racist, we're racist, and that's the way we like it." 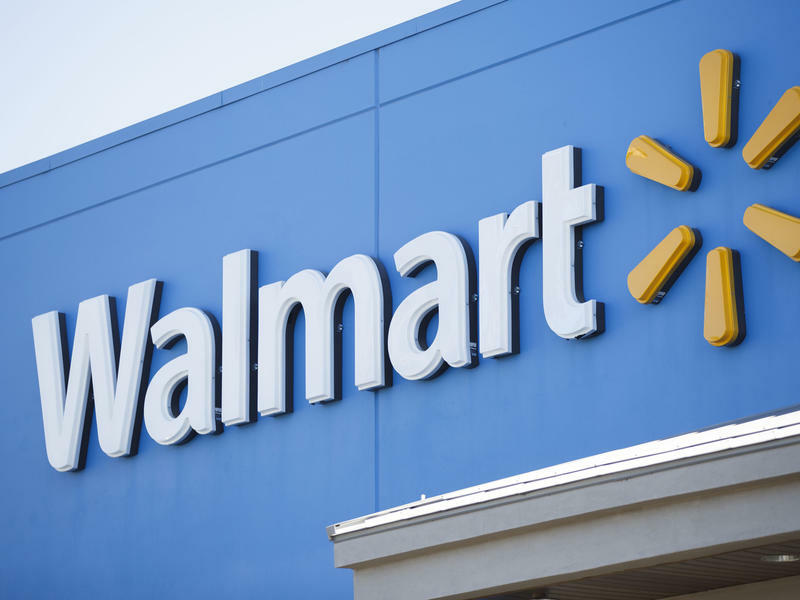 The incident, which was caught on video by a bystander, happened in February 2015. In the video, a group of Chelsea football club supporters can be seen repeatedly shoving a black man off a crowded metro train as he tries to board. 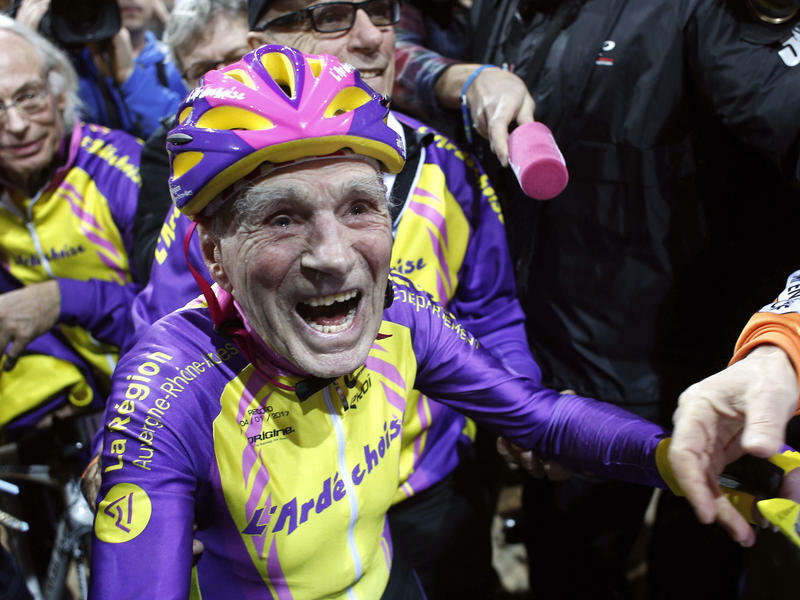 Frenchman Robert Marchand set a new world record Wednesday when he cycled 22.547 kilometers (about 14 miles) in an hour — at the age of 105. 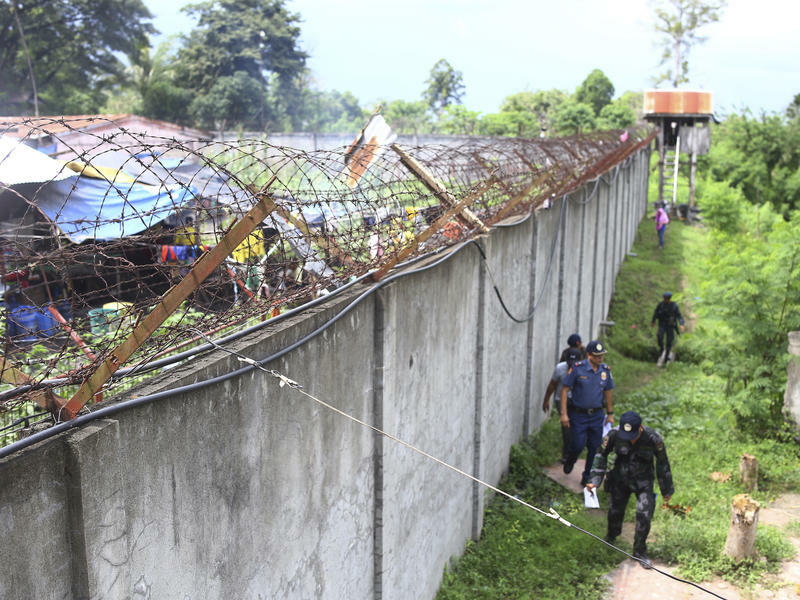 Armed men reportedly attacked a jail in the Philippines, killing a guard and allowing more than 150 prisoners to escape. 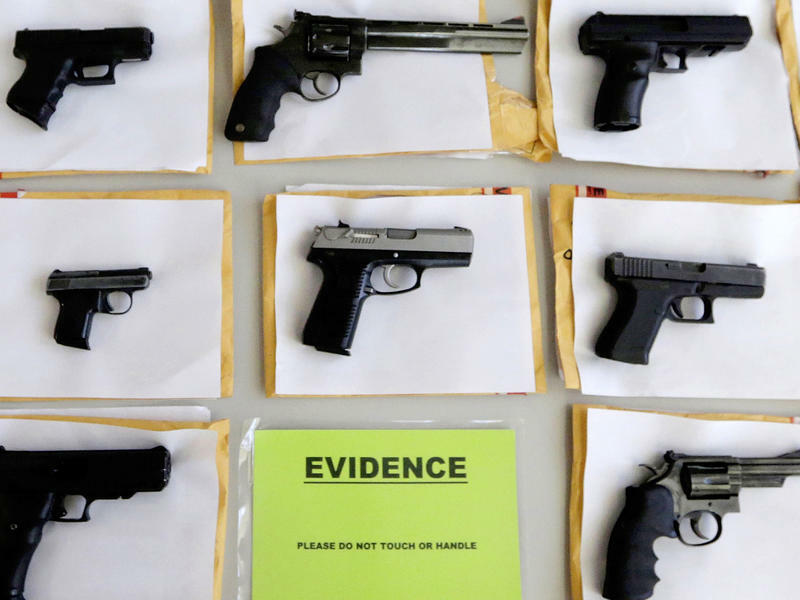 The attack took place at the North Cotabato District Jail in Kidapawan, a city on the island of Mindanao, just after 1 a.m. local time on Wednesday, according to the BBC. 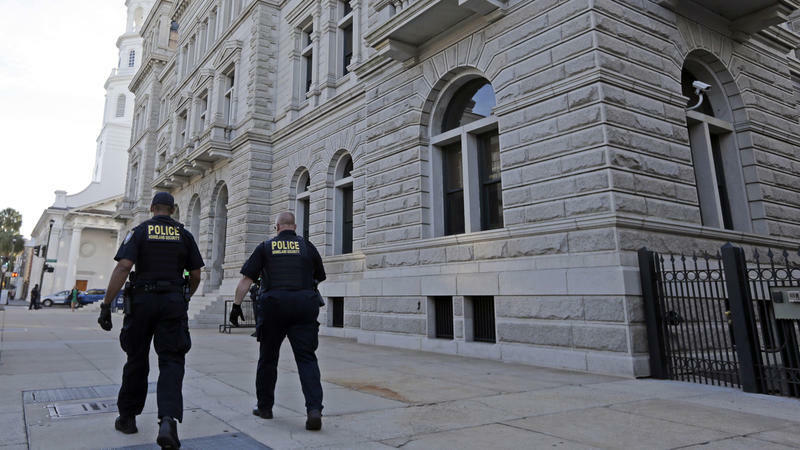 It added that "authorities suspect the gunmen are linked to Islamist separatist groups." 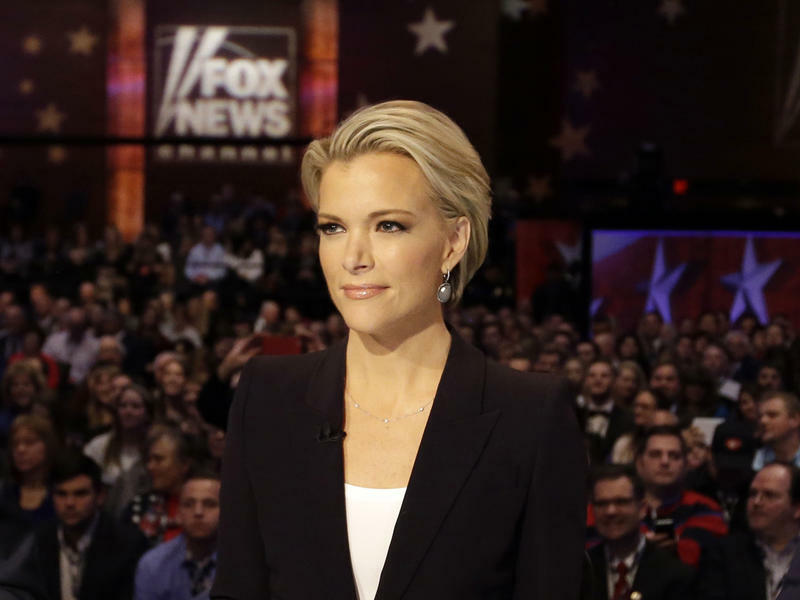 Fox News anchor Megyn Kelly is leaving the cable network for a role at NBC News. In a statement Tuesday on her Facebook page, Kelly said, "I have decided to end my time at FNC, incredibly enriched for the experiences I've had." Kelly has been an icon for conservatives, but her decision to move to NBC, a network that President-elect Donald Trump and some conservative pundits have branded as "liberal," is not a complete surprise. The organizers of President-elect Donald Trump's inaugural parade released a list of the groups who have accepted invitations to perform. Included on the list of 40 groups was the marching band from Alabama's oldest private, historically black liberal arts college, Talladega College. 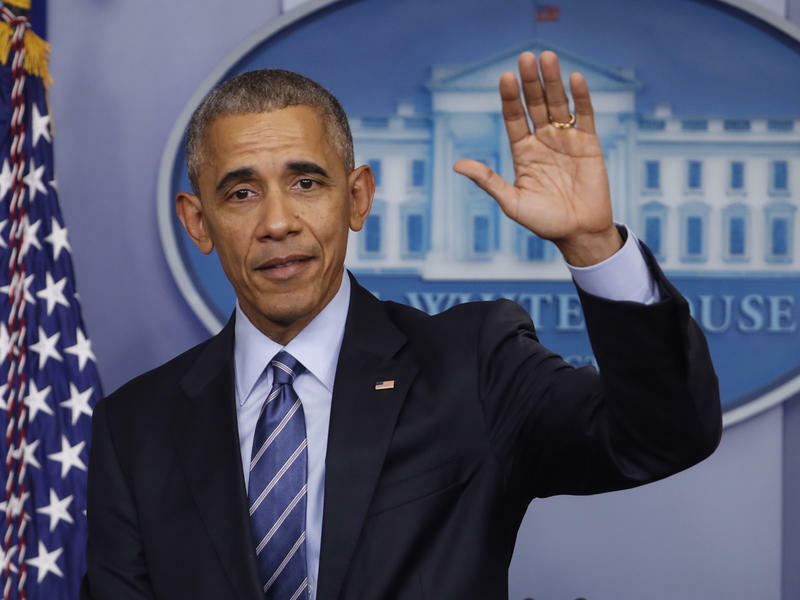 Since George Washington penned his farewell address in 1796, announcing he would not seek re-election and laying out his hopes and fears for the nascent country, presidential farewell speeches have become a tradition in the peaceful and democratic transfer of power. 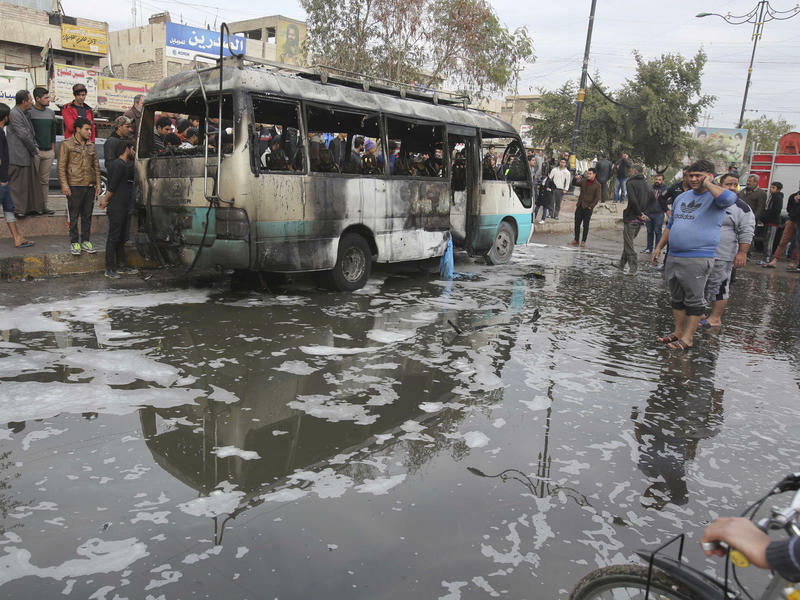 Dozens are dead in Baghdad after bombs were detonated across the city on Monday. ISIS has claimed responsibility for the bombings. The death toll from the attacks is still climbing. An explosion Tuesday at a fireworks market about 45 miles outside Mexico City killed at least 31 people and injured at least 72, according to Mexican authorities. 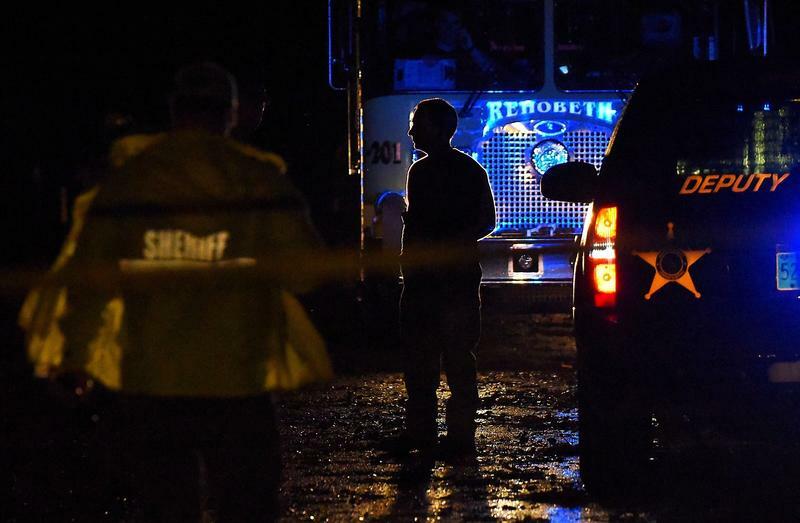 Another 48 people are reported to be missing. 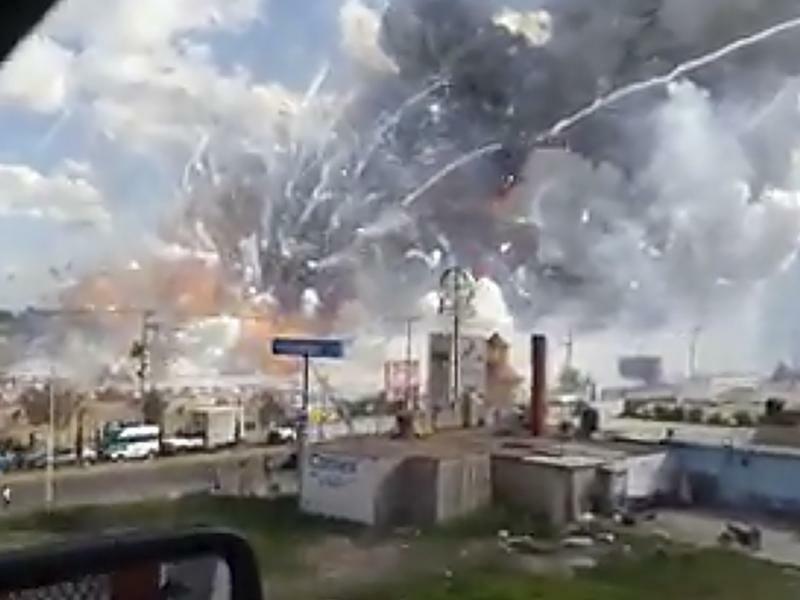 A video of the blast that rocked the open-air San Pablito market on the northern outskirts of Mexico's capital city showed fireworks shooting in every direction and smoke billowing into the sky. 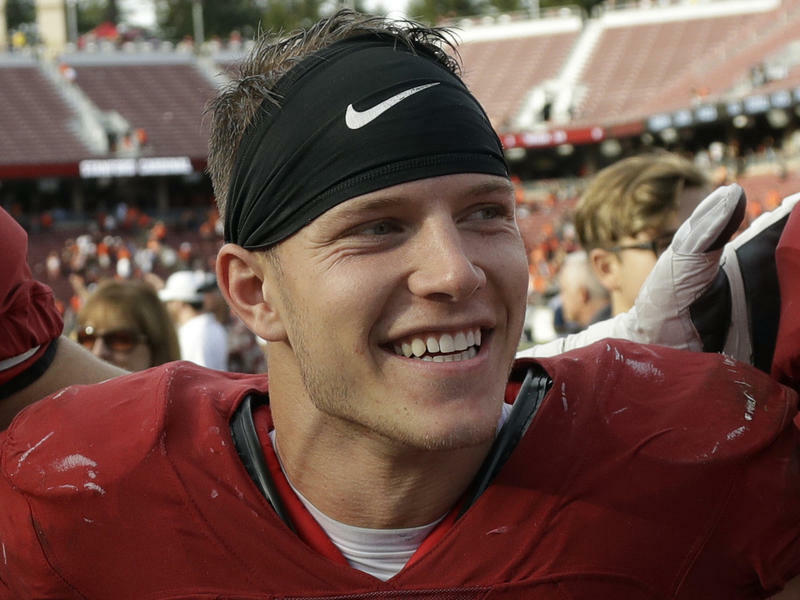 Two of college football's star running backs, Stanford's Christian McCaffrey and LSU's Leonard Fournette, have said they won't play in their respective bowl games, decisions that have prompted some debate in the football world. Tennis star Petra Kvitova was badly injured Tuesday morning when a man armed with a knife attacked her at her home in Prostejov, Czech Republic. The two-time Wimbledon champion said she sustained "severe" injuries to her left hand, which is her playing hand, and that she was "fortunate to be alive." In France's presidential primary election for the mainstream conservative party, Alain Juppé conceded defeat to Francois Fillon. The 71-year-old Juppé congratulated Fillon, 62, on a "wide victory," according to The Associated Press. 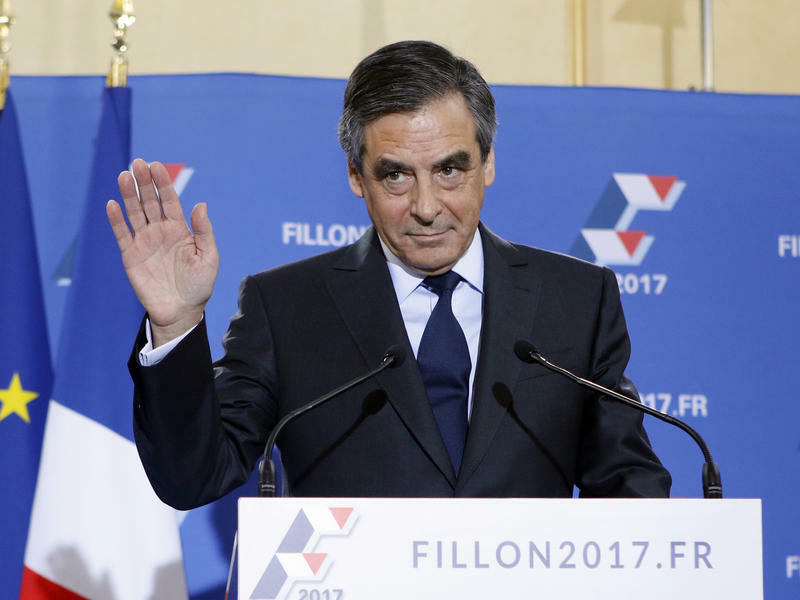 The AP reported the election results showed Juppé winning 32 percent of the vote compared to Fillon's 68 percent. Fillon had surged "in popularity in recent weeks over longtime favorite" Juppé, the news service said. 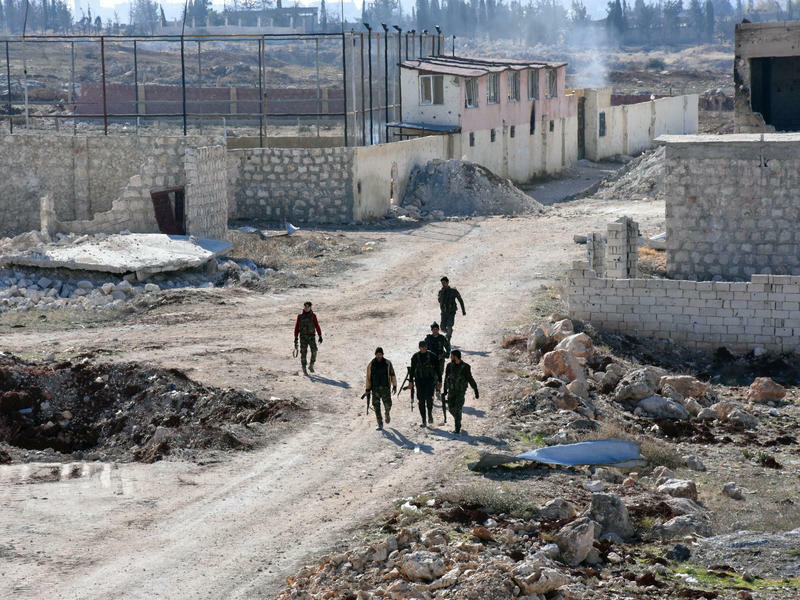 In the Syrian city of Aleppo, forces loyal to Bashar al-Assad have established full control of the largest rebel-held district, Masaken Hanano, according to Syria's state news agency. 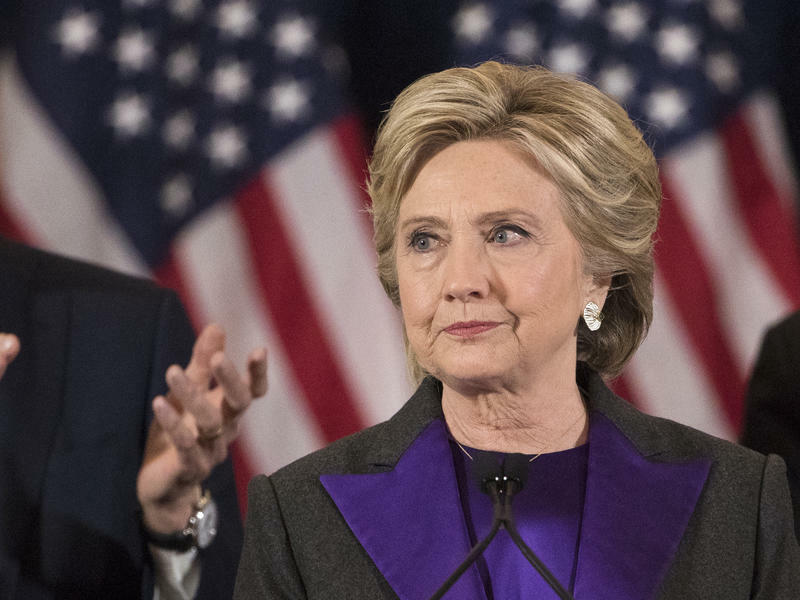 Hillary Clinton's campaign said Saturday it will participate in the recount efforts in Wisconsin spearheaded by Green Party presidential candidate Jill Stein. 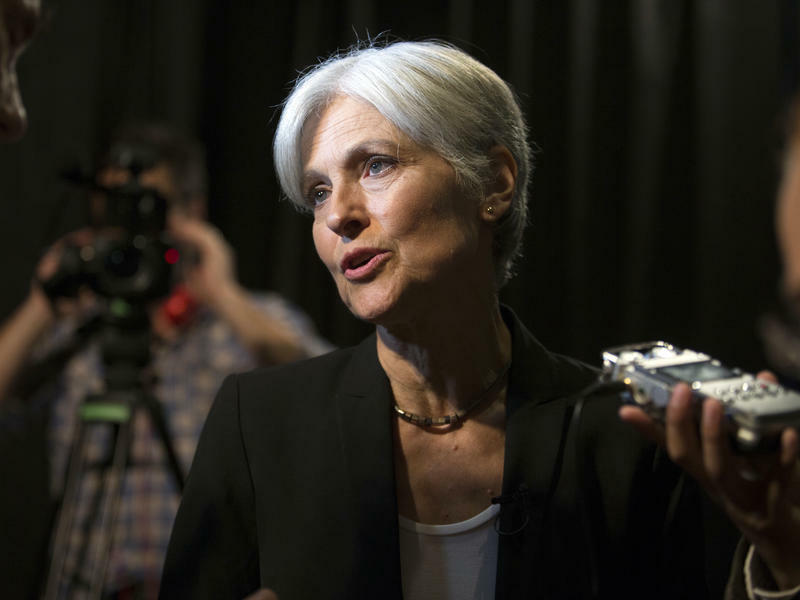 If Stein also pursues recounts in Pennsylvania and Michigan, as she has pledged, the Clinton campaign will participate in those efforts, as well. The recount in Wisconsin could begin as early as next week. 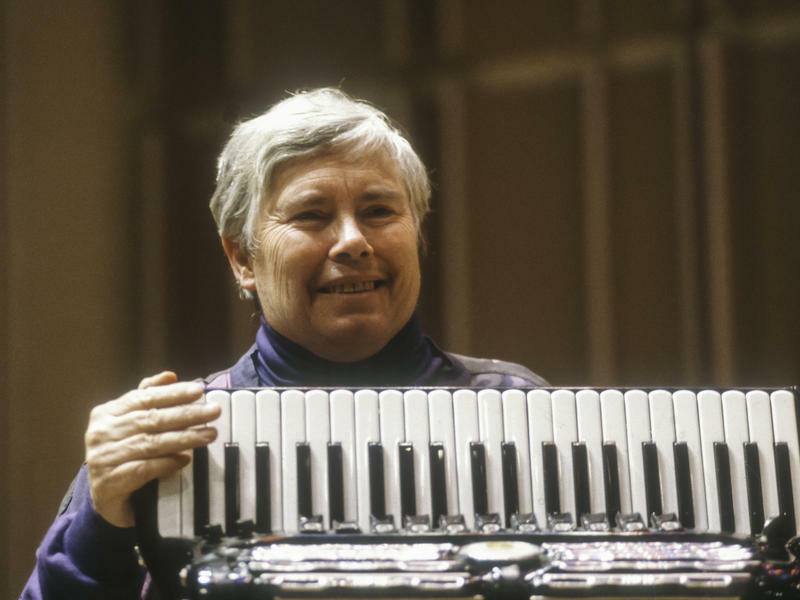 Pauline Oliveros, the composer, performer and teacher who developed a theory called "deep listening," died in her sleep Thursday. She was 84. News of her death was first shared by musician Claire Chase on Instagram on Friday. The Deep Listening Institute, the organization Oliveros founded, confirmed her death to NPR on Saturday. 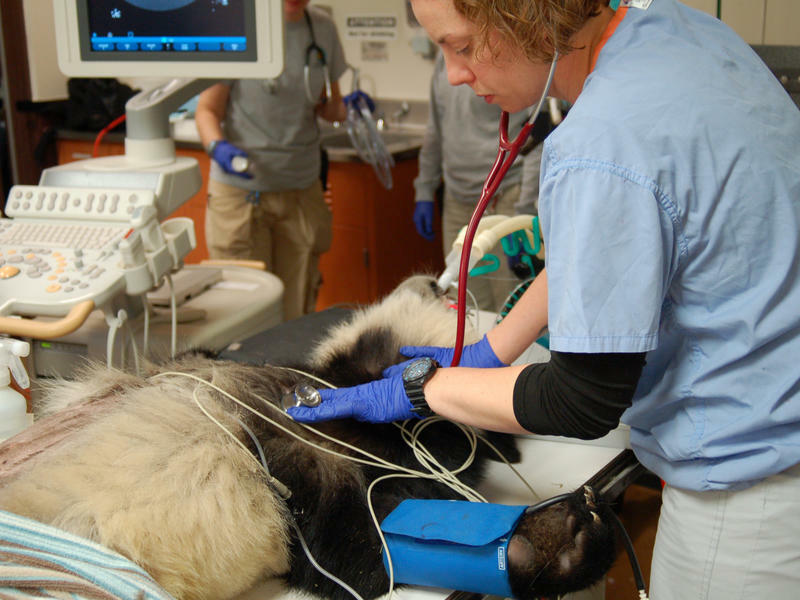 The National Zoo's 15-month-old panda cub Bei Bei is recovering after veterinarians performed emergency bowel obstruction surgery Friday. The Wisconsin Elections Commission announced Friday that it would hold a statewide recount of the presidential vote. 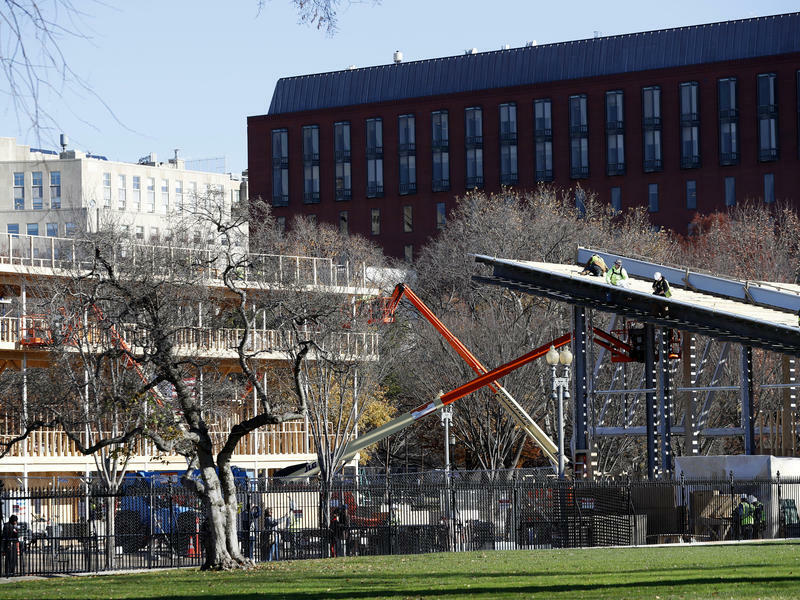 The move was in response to petitions from two candidates, the Green Party's Jill Stein and independent Rocky Roque De La Fuente. Federal law requires that all recounts be finished 35 days after the election, which is Dec. 13. One or both of the candidates will be required to pay for the recount. 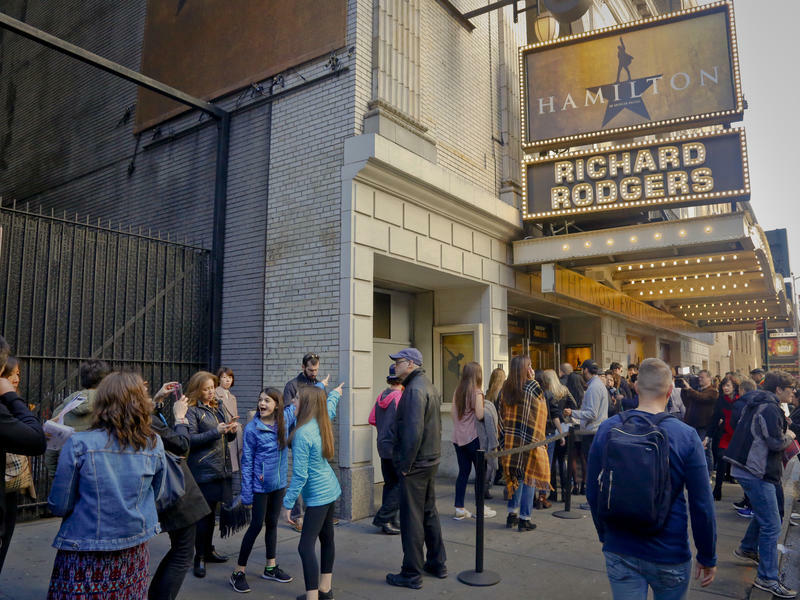 Vice President-elect Mike Pence went to see the hit Broadway musical Hamilton last week, setting off a chain of events that lead to a big headache for a small community theater in Montana. At the end of Friday night's performance in New York, actor Brandon Victor Dixon, who plays Vice President Aaron Burr, called on Pence to work for all Americans. 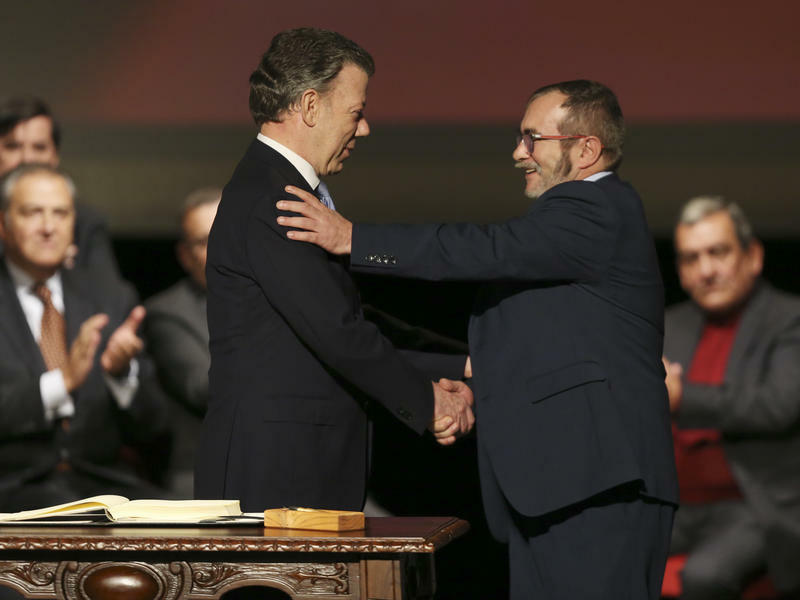 Colombian President Juan Manuel Santos and Rodrigo Londono, the leader of the Revolutionary Armed Forces of Colombia or FARC, signed a new peace agreement Thursday, despite lingering opposition to the deal. 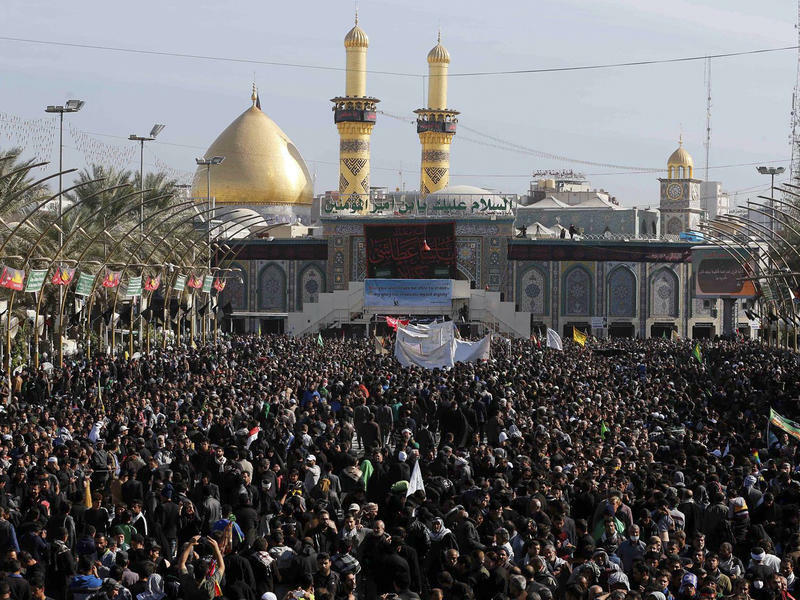 Iraqi officials say the death toll from Thursday's bombing has risen. 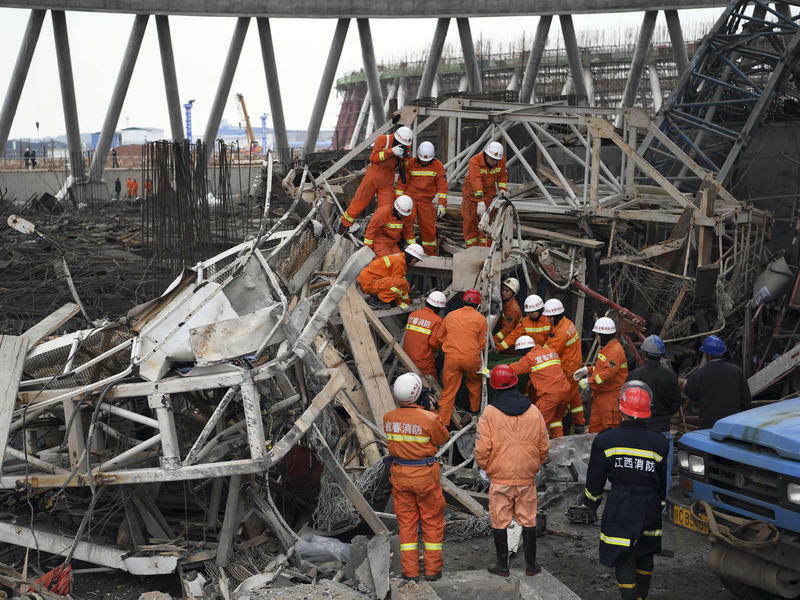 Scaffolding at a construction site in eastern China collapsed, killing at least 74 workers. Chinese state media reported it was the country's worst work-safety accident in more than two years. The accident happened around 7:30 a.m. local time on Thursday when "the platform of a power plant's cooling tower under construction collapsed in Fengcheng, east China's Jiangxi Province," Xinhua News said. 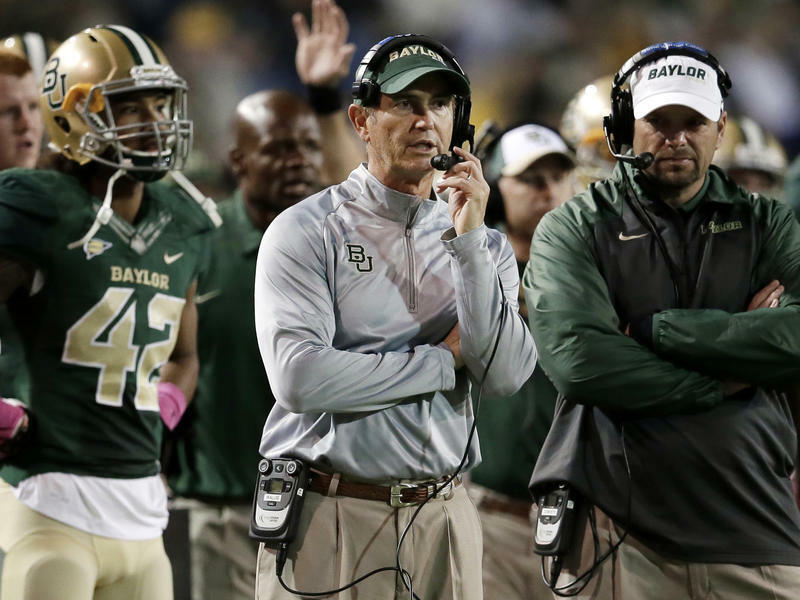 In interviews with the Wall Street Journal, Baylor University regents shared previously undisclosed details of an investigation into the "horrifying" sexual assault allegations against football players at the school. According to the Journal's report, which was published Friday, the regents said 17 women reported "sexual or domestic assaults involving 19 players, including four alleged gang rapes." FBI Director James Comey is facing criticism for turning the agency's attention to newly discovered emails that could be linked to Hillary Clinton, again focusing on the former secretary of state just days before Election Day. 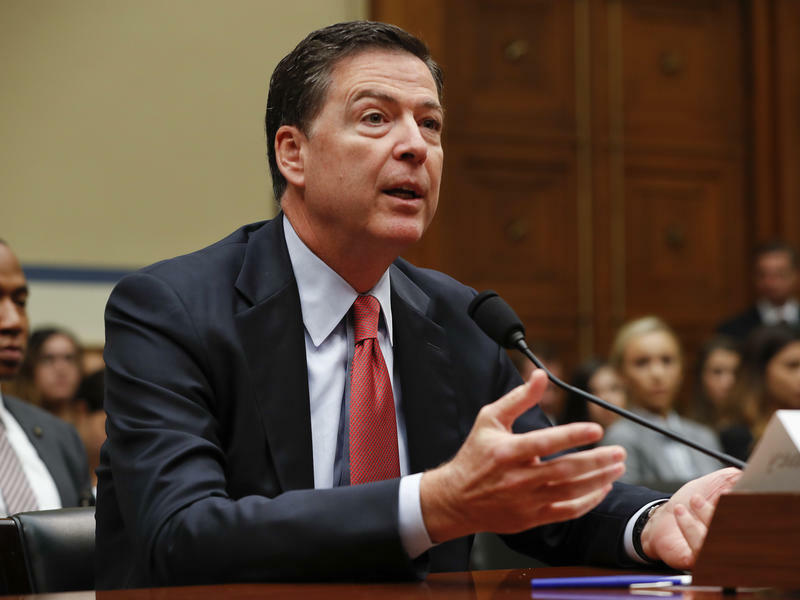 Former prosecutors and former Department of Justice officials are questioning what Comey hopes to accomplish by announcing the investigation so close to the election. 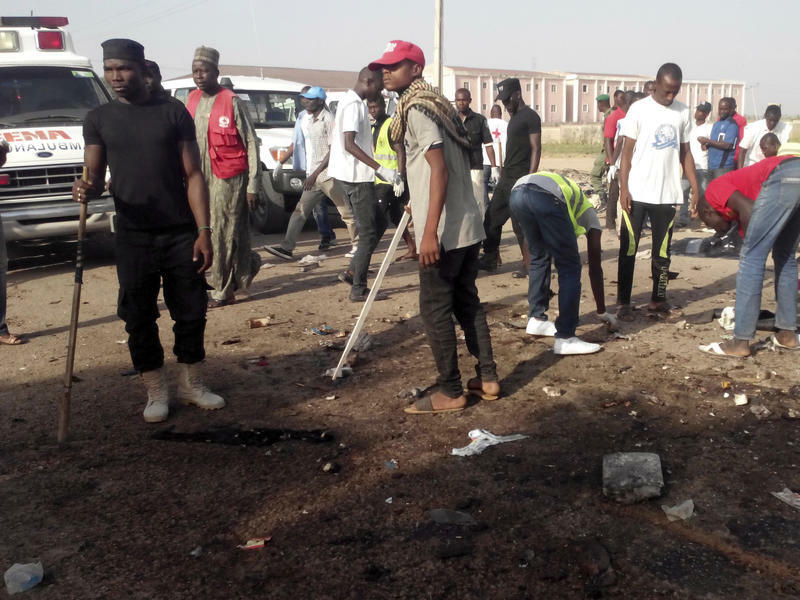 Two explosions killed at least nine people in northeastern Nigeria on Saturday. 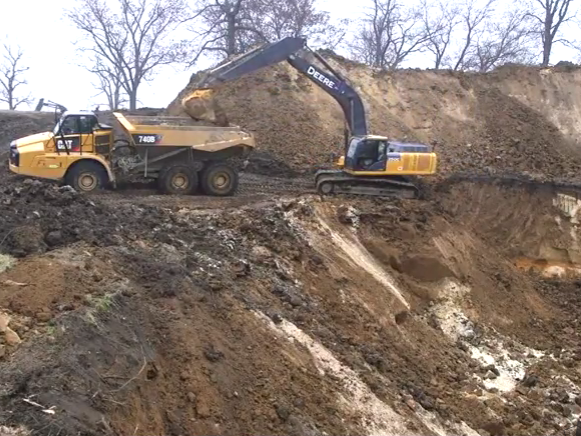 The bombs were detonated by suspected suicide bombers linked to extremist group Boko Haram.